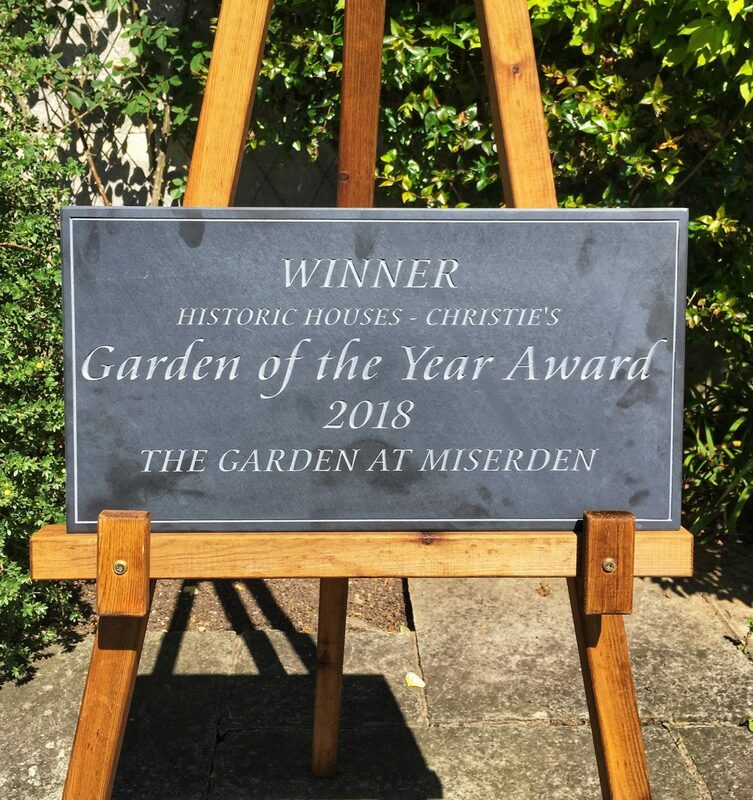 The Garden at Miserden has won the Historic Houses Garden of the Year Award for 2018. The romantic country garden, which dates back to the 17th Century, received the highest number of votes from Historic Houses members who enjoyed the impressive 90 metre long herbaceous borders as well as beautiful flowering beds, shrubs and fine topiary, some of which was designed by Sir Edwin Lutyens. There is also a nursery and café at the gardens for visitors to enjoy. Miserden Estate has been in the Wills family for over 100 years. 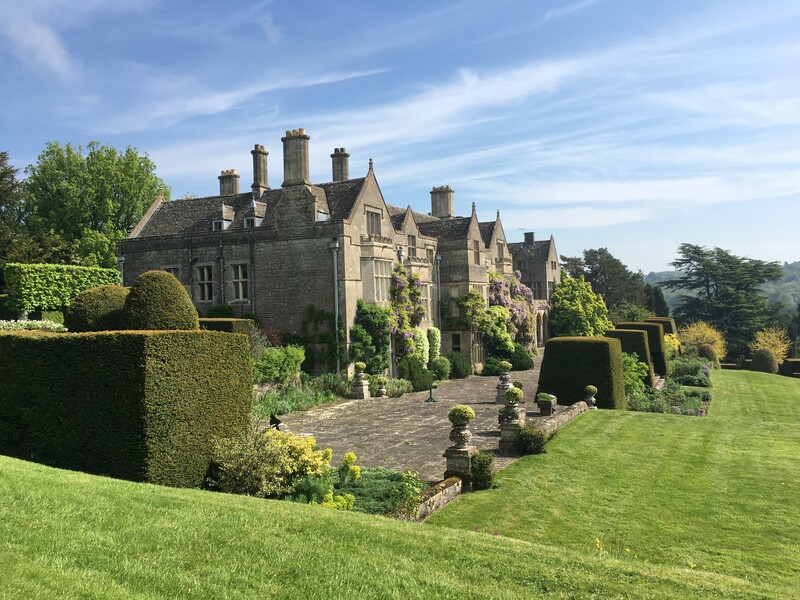 The house and gardens are located next to the charming village of Miserden which is heated by a biomass district heating scheme using woodchip from timber produced on the estate. 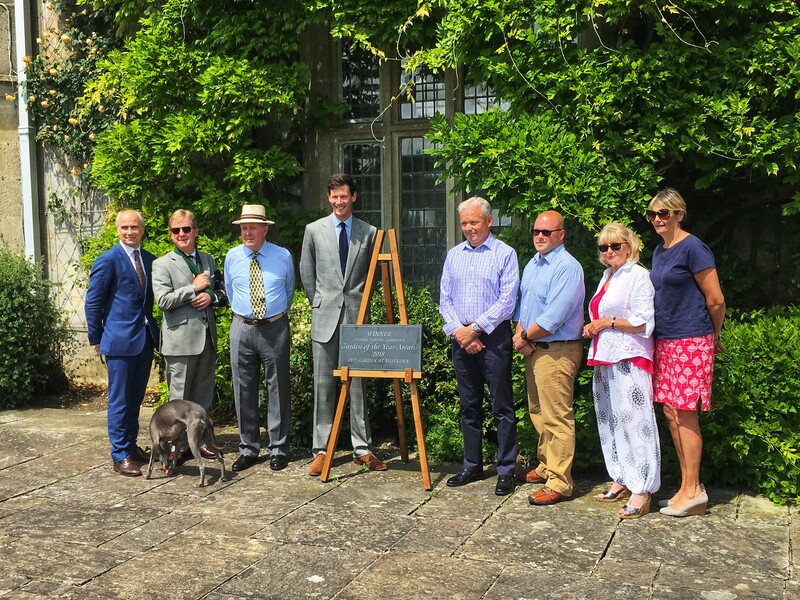 Nicholas Wills said: “It is a real honour to be awarded the Garden of the Year 2018. We are a small dedicated team, and we are delighted that our efforts have paid off. We have worked hard to create not only a truly beautiful garden that can be admired by horticulturalists, but also a tranquil space where people can come to reflect while enjoying views across the valley”.